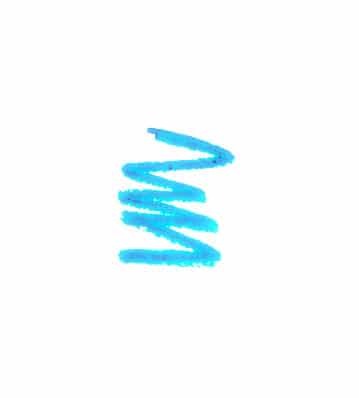 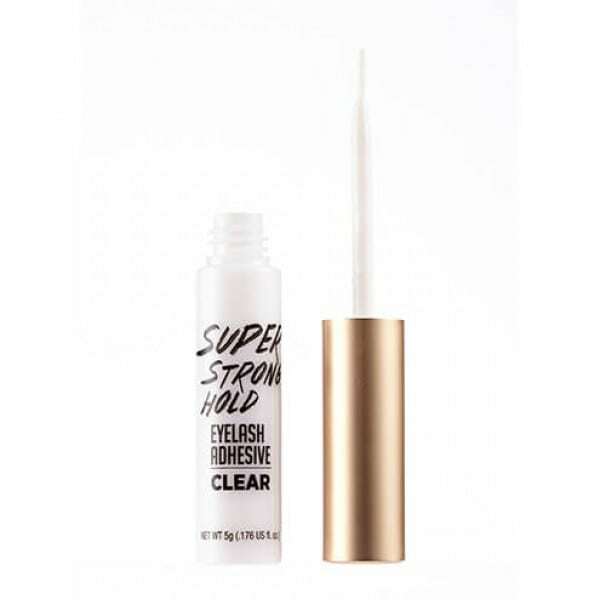 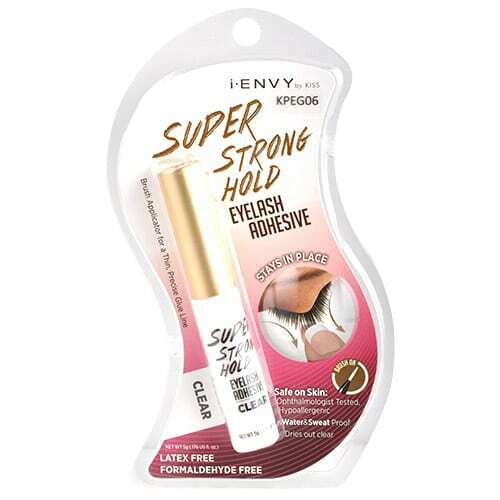 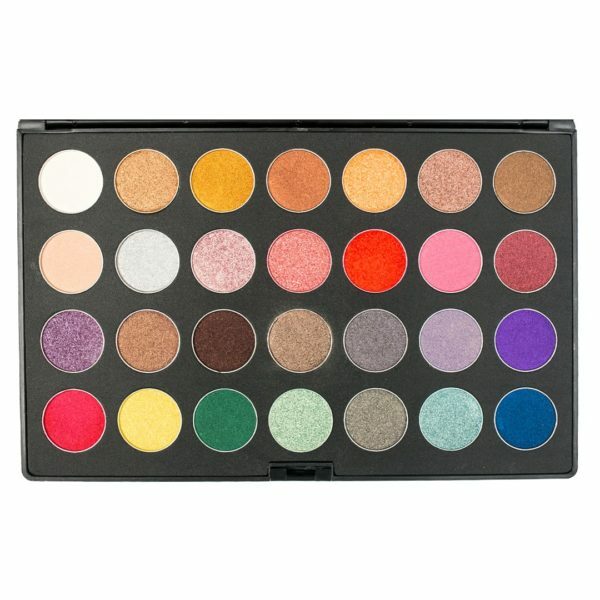 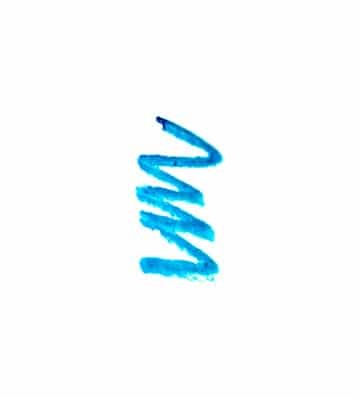 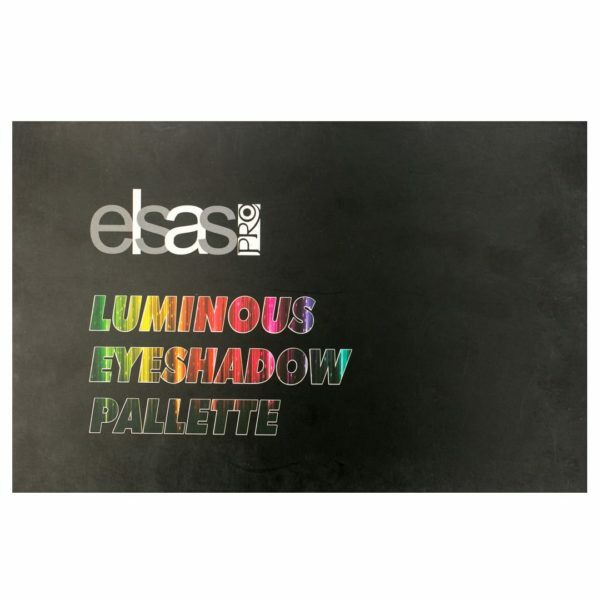 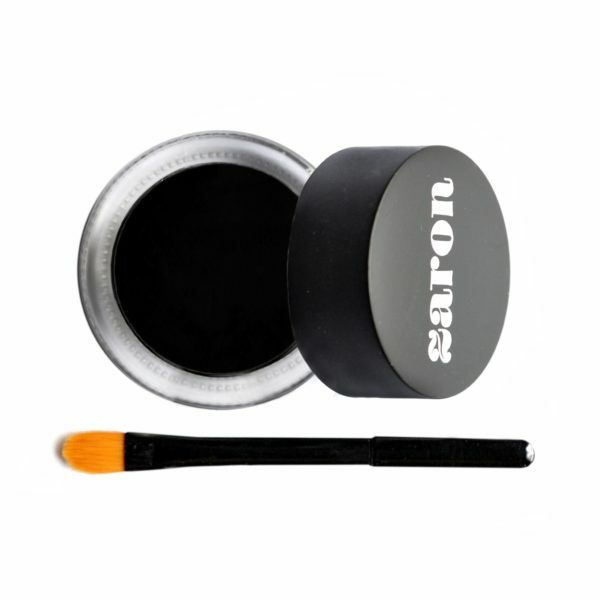 Waterproof, Highly pigmented, Smudge free, Long lasting gel formula. 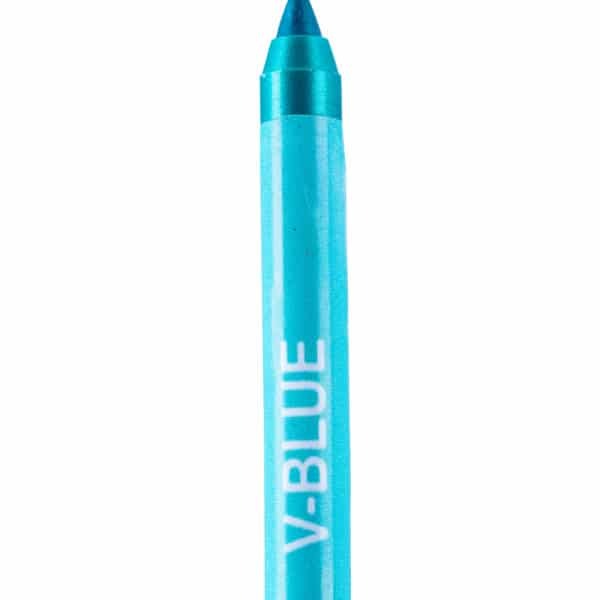 An ocean blue colour with a hint of shimmer to add that extra sparkle to your eye look. 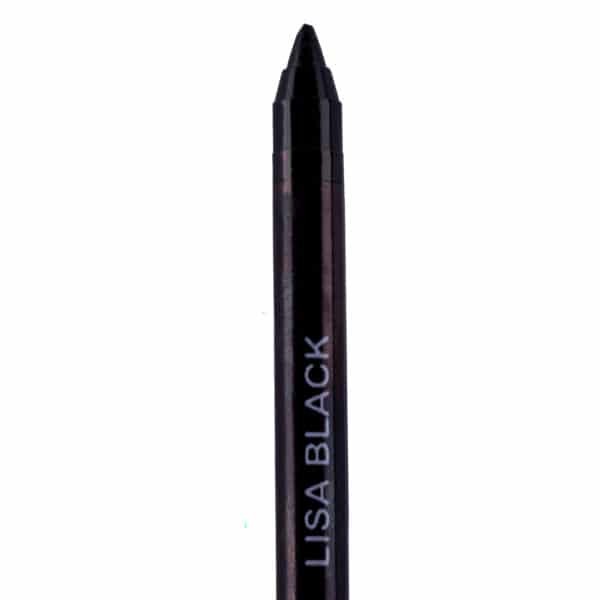 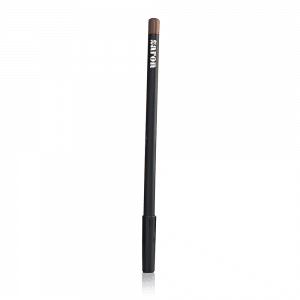 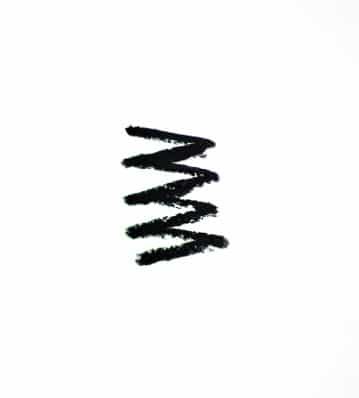 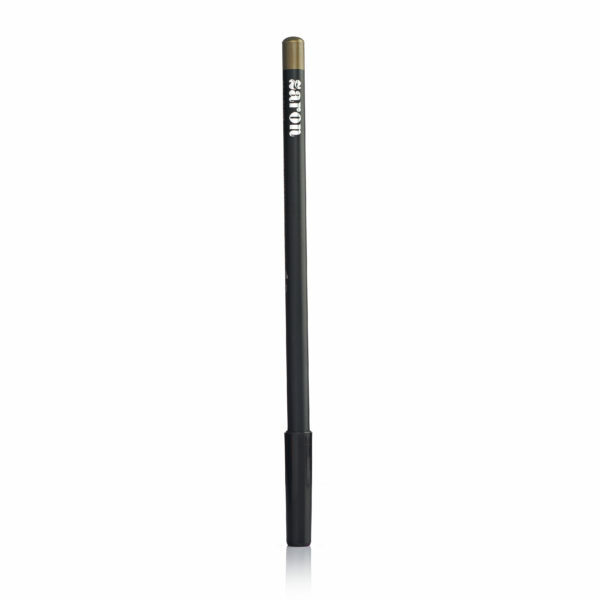 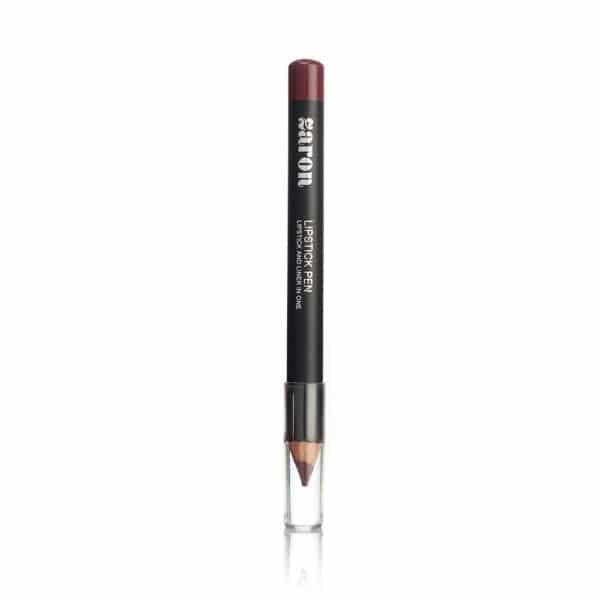 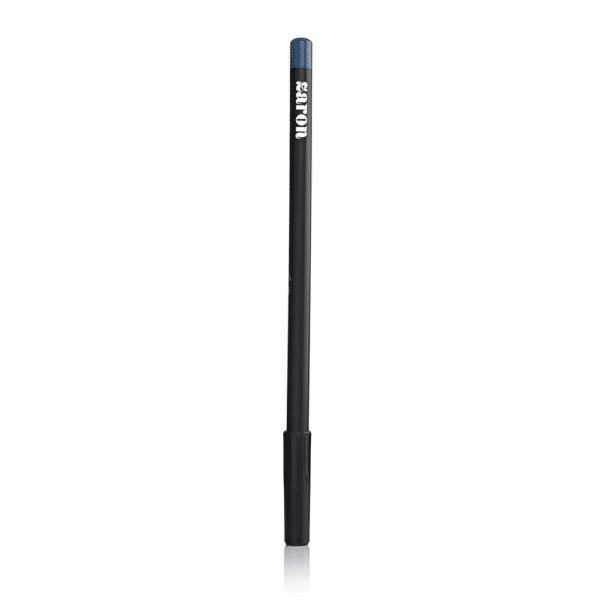 An intense Matt black pencil perfect for a smokey eye. 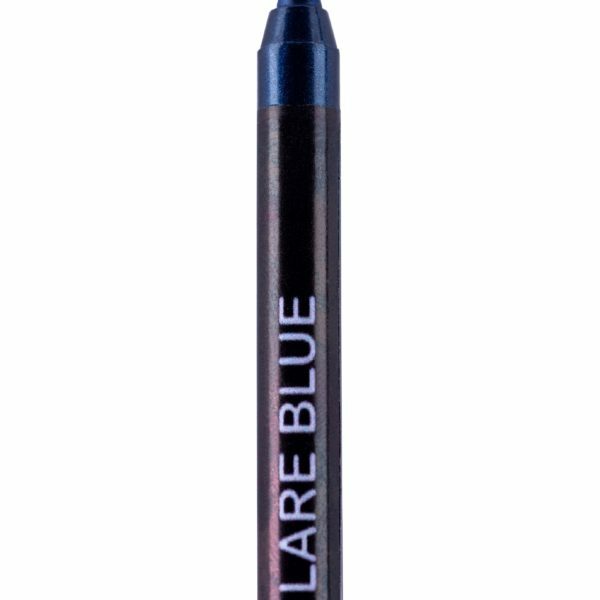 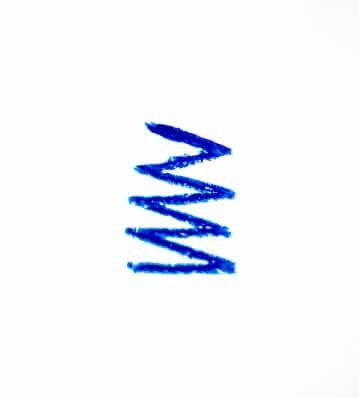 A royal blue colour with a little shimmer to add that extra sparkle and glam to your eye look. 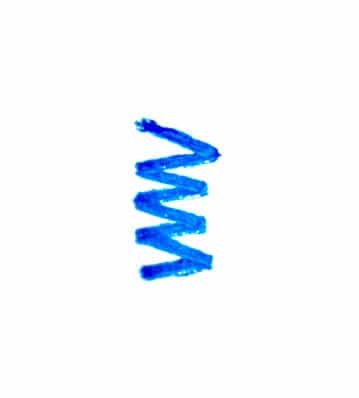 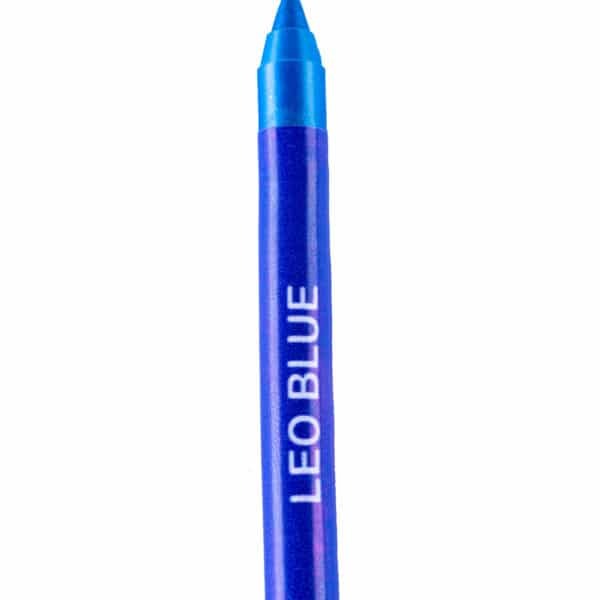 A bright matte blue colour which brings an extra pop to the eye. 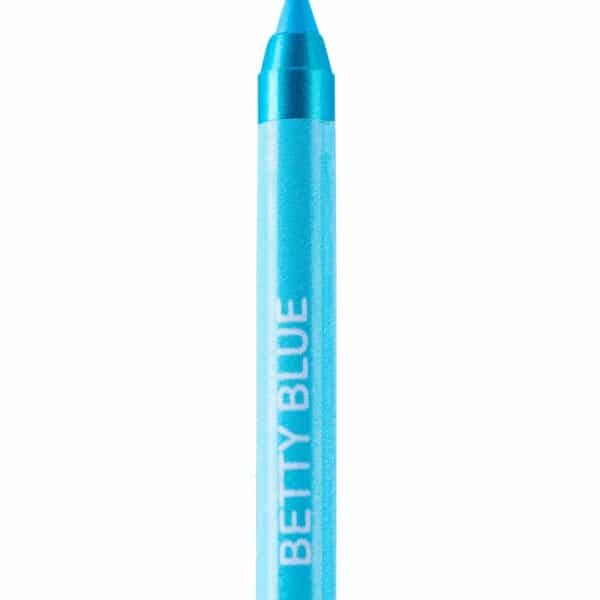 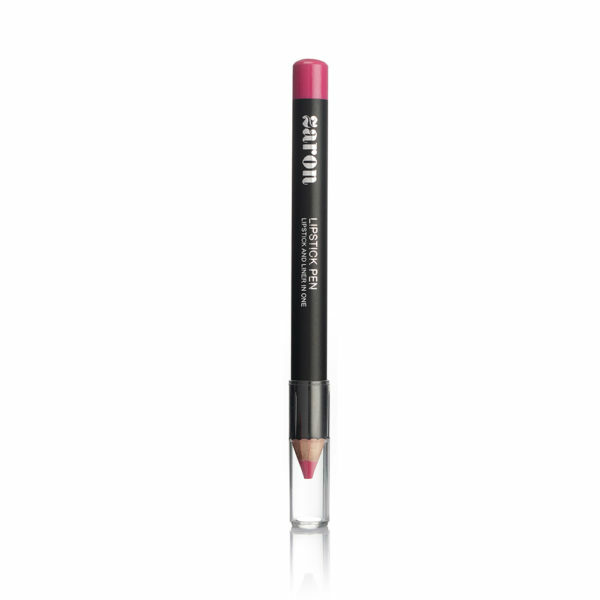 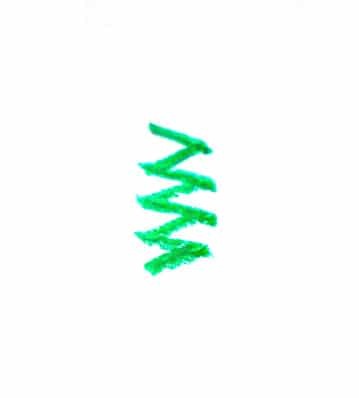 The perfect pencil for that extra pop of colour on your eye. 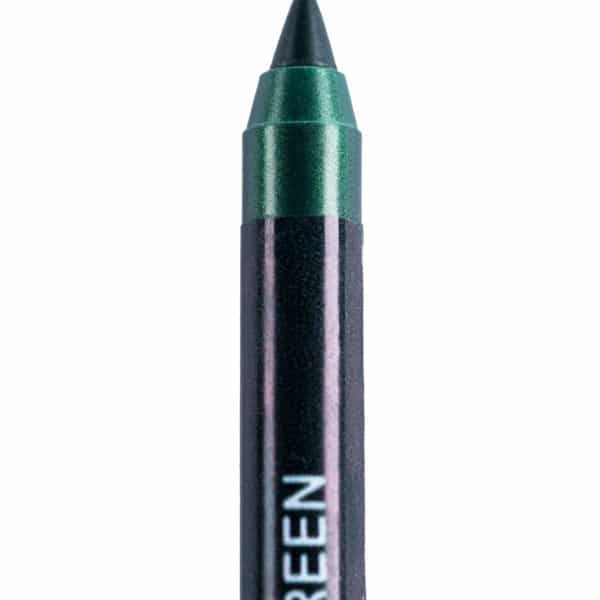 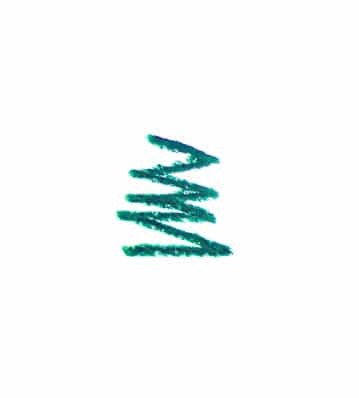 A teal green colour with a little shimmer to add that extra sparkle and glance to your eye look.